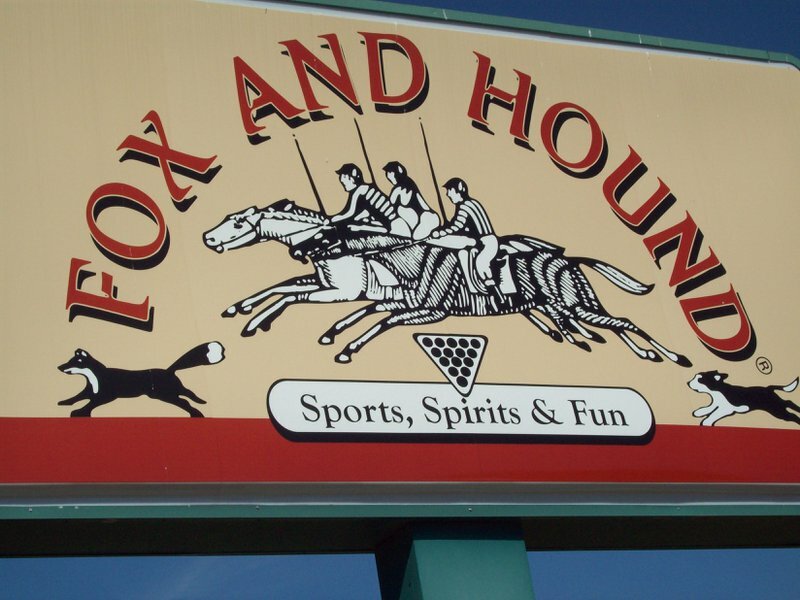 The Fox and Hound Bar & Grill, located in Broken Arrow, is a fun place to grab a bite to eat or enjoy a drink with friends. Stop by for lunch or dinner and order a tasty appetizer like boneless wings, potato skins, spinach artichoke dip or cheeseburger sliders. Try a delicious burger such as the tavern with sauteed onions, cheese, bacon and barbecue sauce or the black and bleu with peppercorns, bleu cheese butter and bacon. 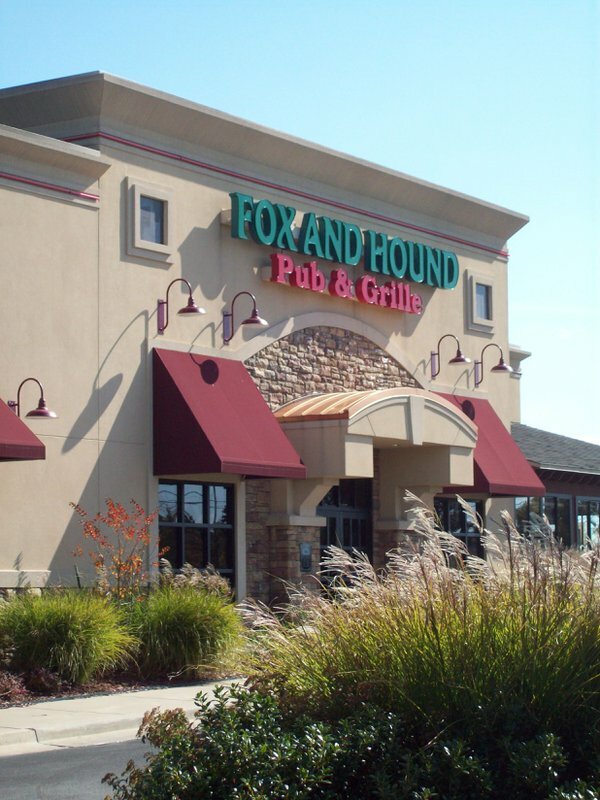 The Fox and Hound offers an array of sandwiches, including the turkey melt, French dip au jus, buffalo chicken ranch wrap and the Philly cheesesteak. 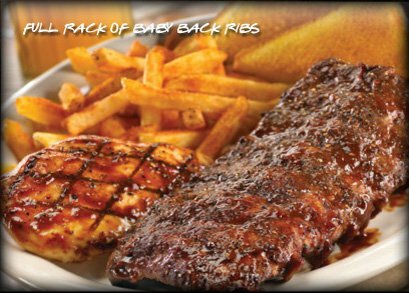 Try a pepperoni or basil pesto pizza, or go all-out with an entree such as Jamaican chicken, baby back ribs, a 12 oz. sirloin steak or beer-battered chicken tenders. 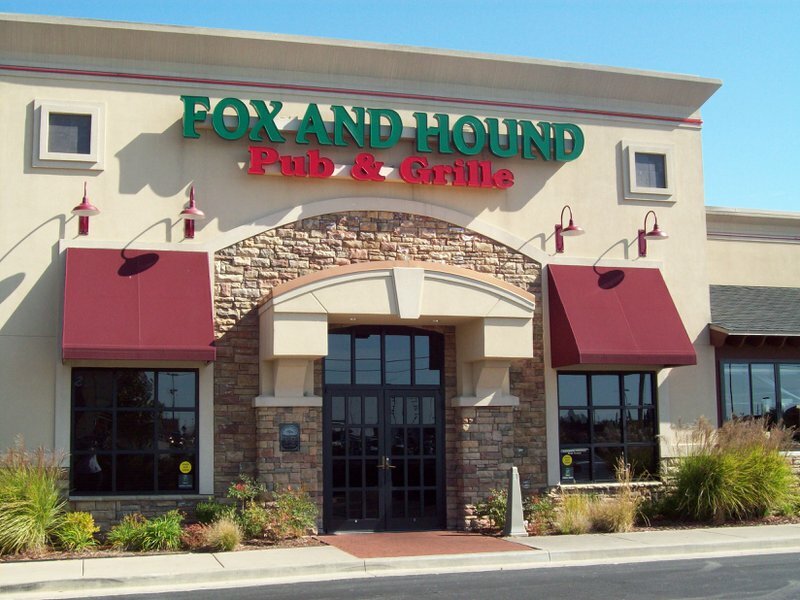 The Fox and Hound also offers salads, soup and chili. From 11am-2pm on weekdays, a variety of lunch specials are featured. Save room for dessert and try the old-fashioned chocolate cake, New York-style cheesecake or a warm chocolate chip cookie topped with ice cream. 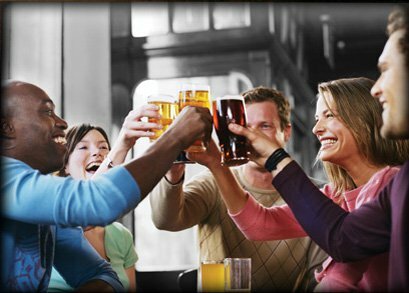 The Fox and Hound Bar & Grill serves an array of bottled and draft beers, including a wide selection of imports. Order a glass of wine to sip, or try a tasty cocktail such as a blackberry Long Island iced tea or dragon berry mojito. Make sure to ask your server about the beer cocktails, and you won't be disappointed. Located on S Garnett Rd approx. 1/4 mile north of E 71st St.